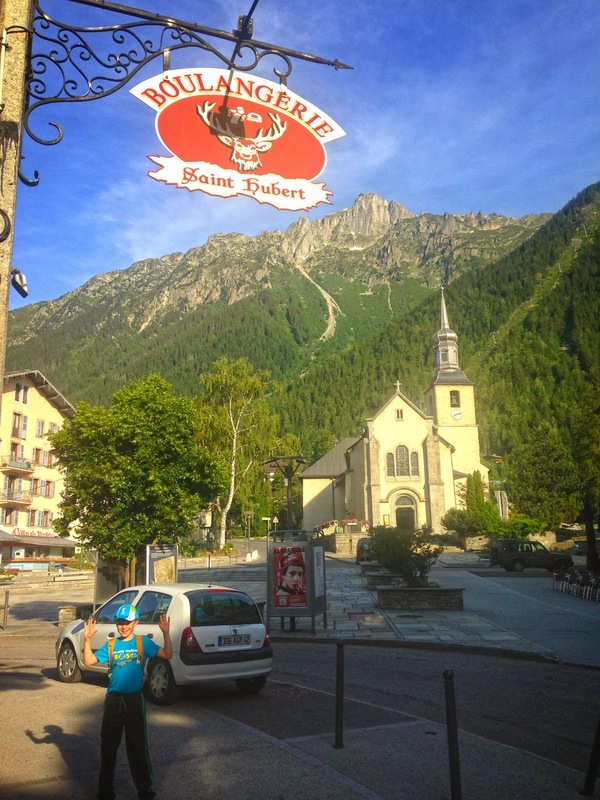 Moi and TPjr enjoyed a truly spectacular ultra-long weekend (six days from Thursday to Tuesday :-) in Chamonix, celebrating the opening of the 2014 summer season. 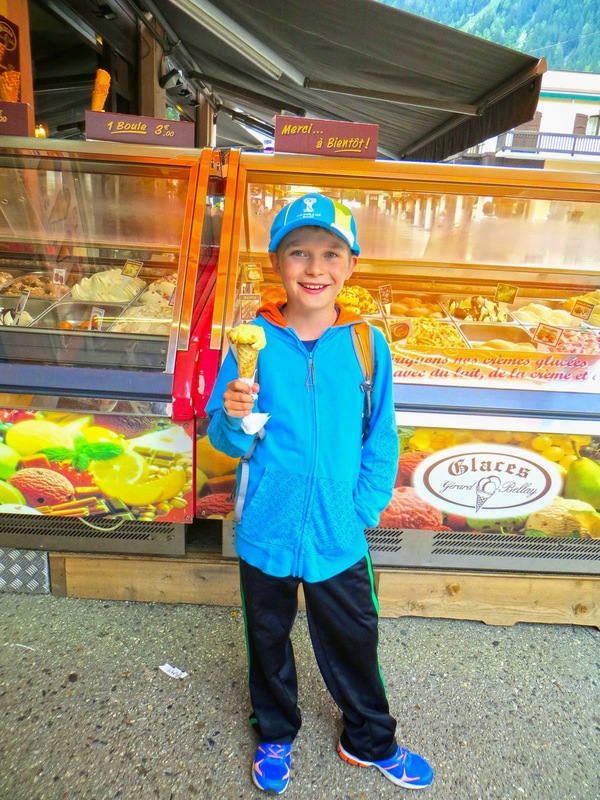 Actually it was his first visit to the Vallee du Trail, but certainly not the last! Most of the hotels, restaurants, lifts and public transportations will be open (not all though). It's less crowded (but as everyone knows this by now, June is getting more popular). 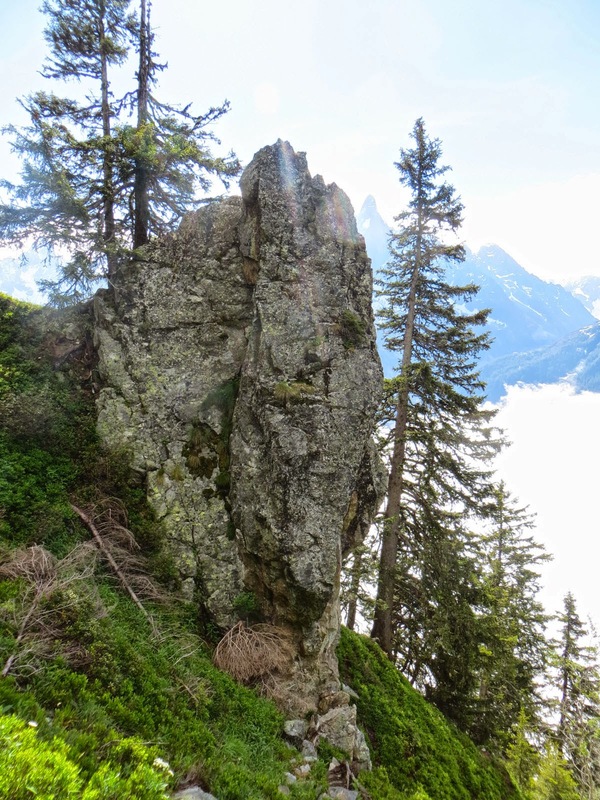 The weather is generally pleasant (with frequent thunderstorms, and snow above 2000m). When movin' through Kashmir Chamonix!" 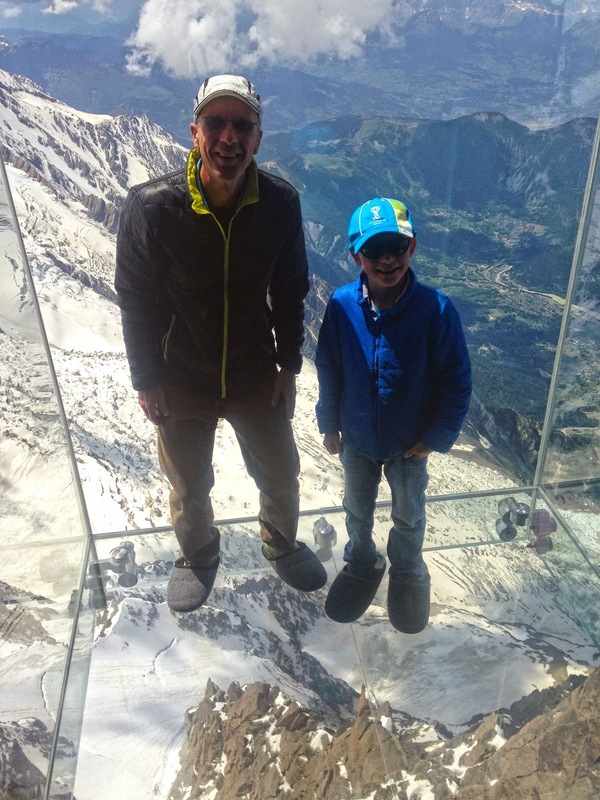 Step Into The Void: standing in a glass box at 3842m - awesome! A morning visit to the Boulangerie for some Alpine bread! 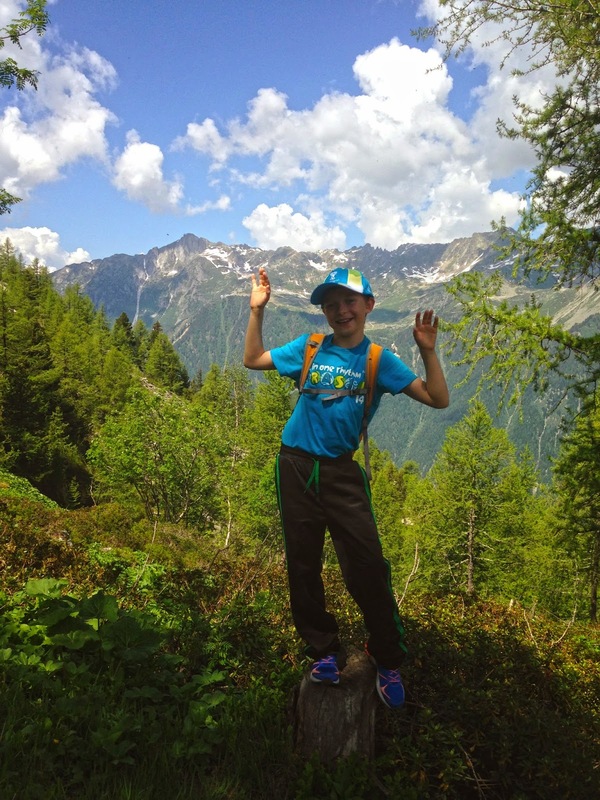 Exploring trails near Montenvers (80km du Mont Blanc course). Place du Triangle de l'Amitie where most trail races start/finish. 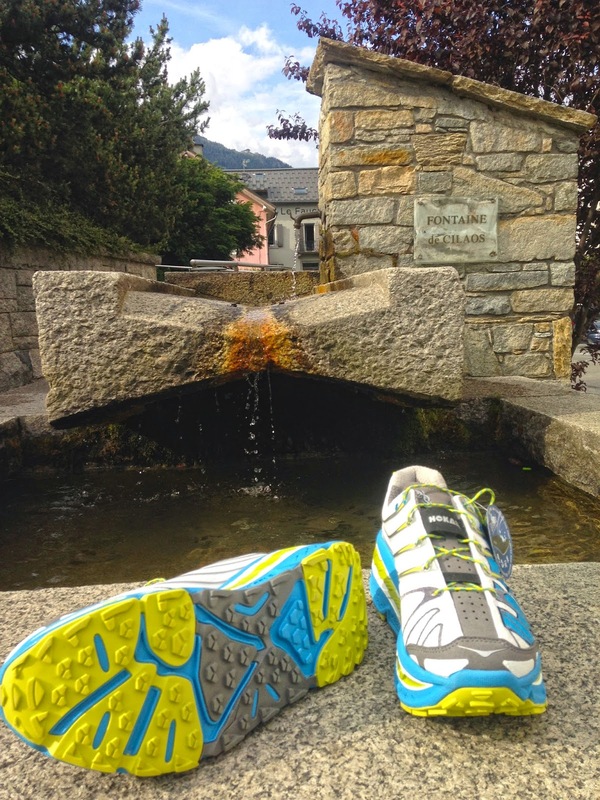 New Hoka One One Stinson Trail ultra trail running shoes. 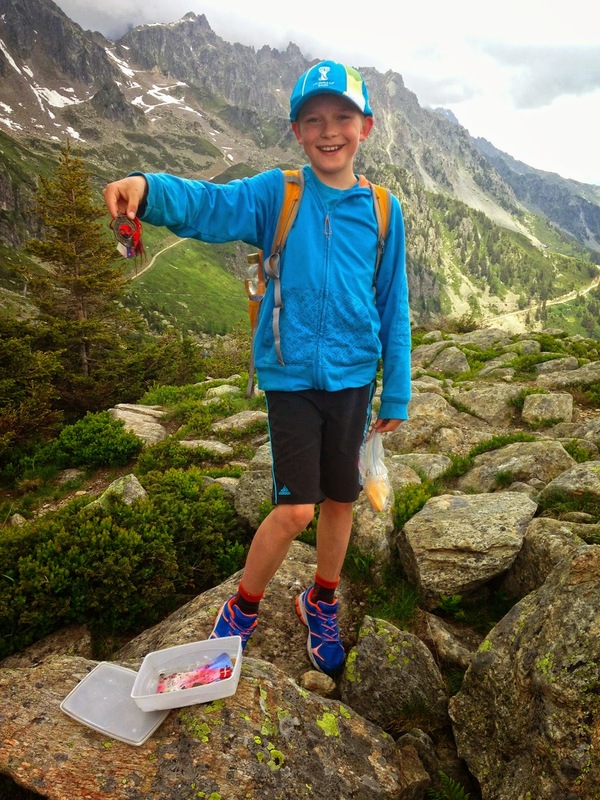 We found this geocache above 2000 meters! 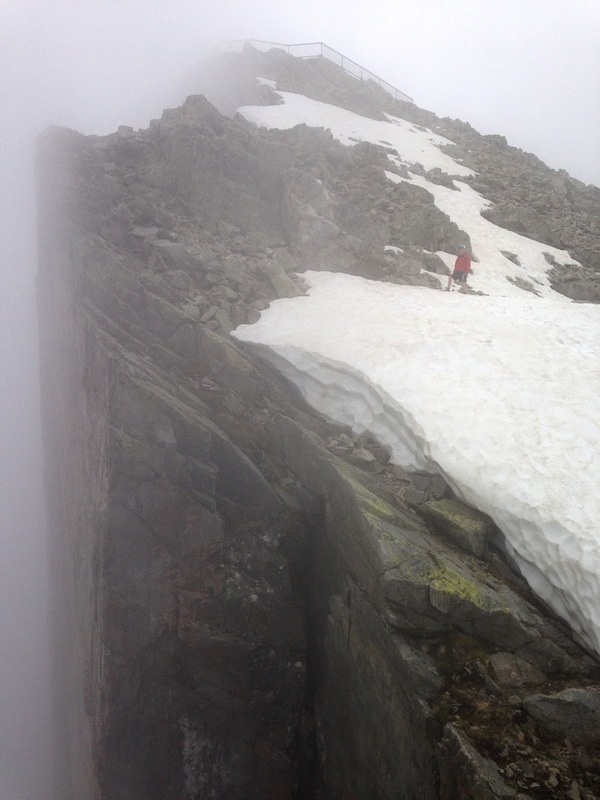 Snow and cloudy at the top of Le Brevent 2525m - the wingsuit wall on the left. Logging yet another geocache in a nice forest near Chamonix. 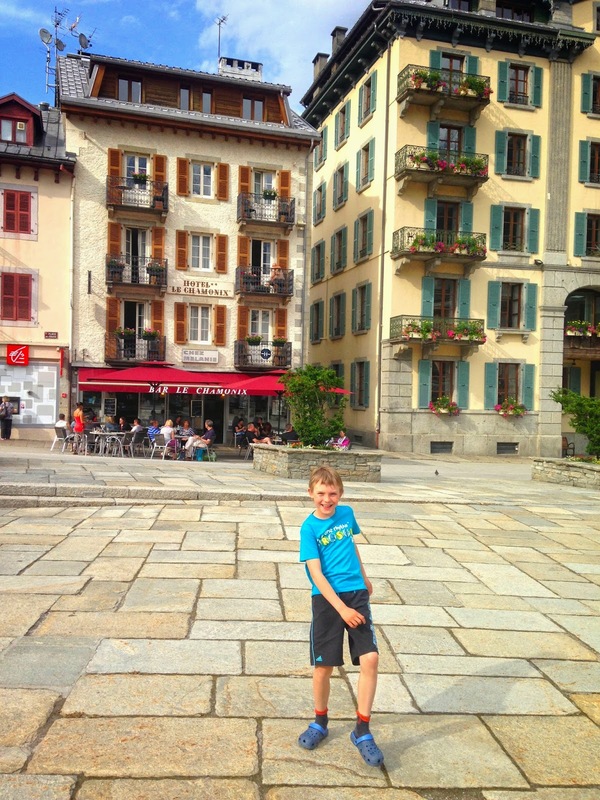 "J'aime l'été à Chamonix" - I love the summer in Chamonix! Hard icy snow above 2000m. Trailrunning at the Grand Balcon Sud. Fantastic clear views to Mont Blanc area. 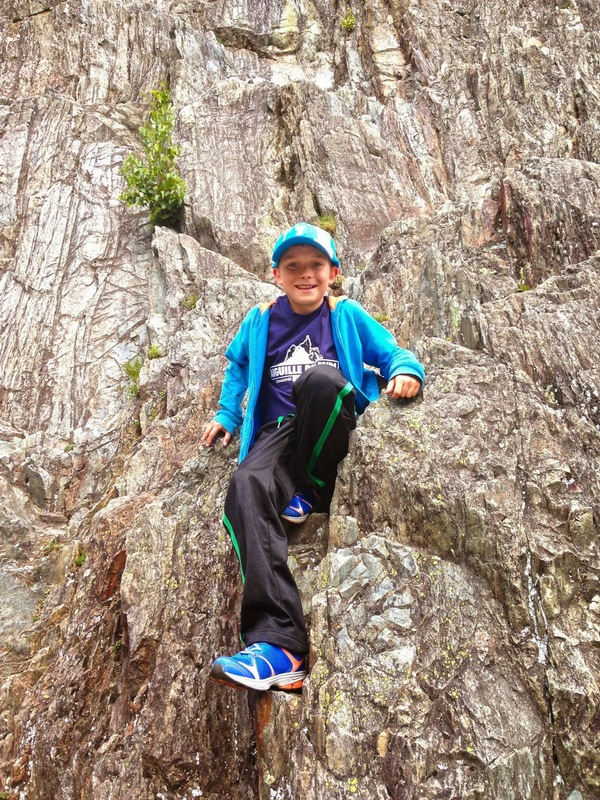 We loved the boulders of Les Gaillands. Aiguille du Midi with Step Into The Void on the right side. Nice view to East from Aiguille du Midi. Guides preparing for Arcteryx Alpine Academy. 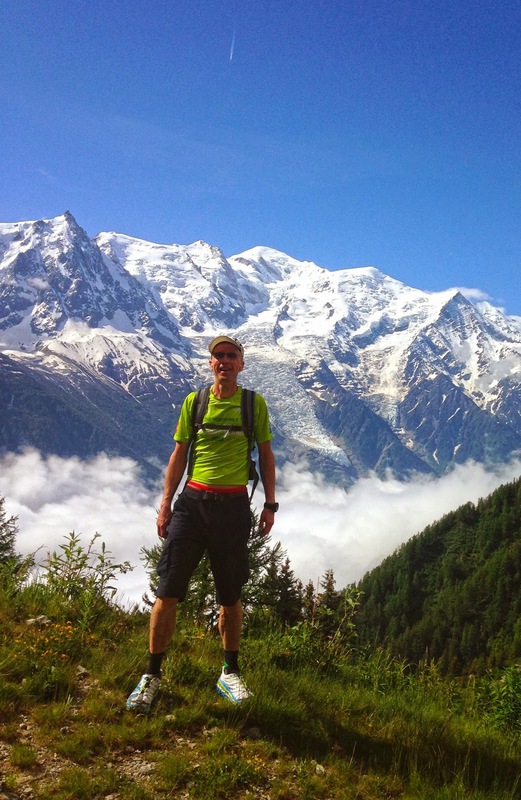 Chamonix and Vallee du Trail. Pas Dans Le Vide 3842m - what a thrilling experience! 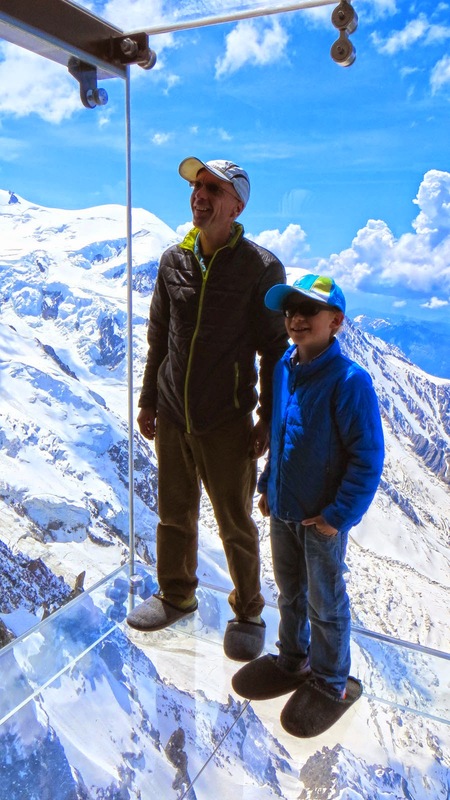 At Aiguille du Midi, with Aiguille du Gouter behind. 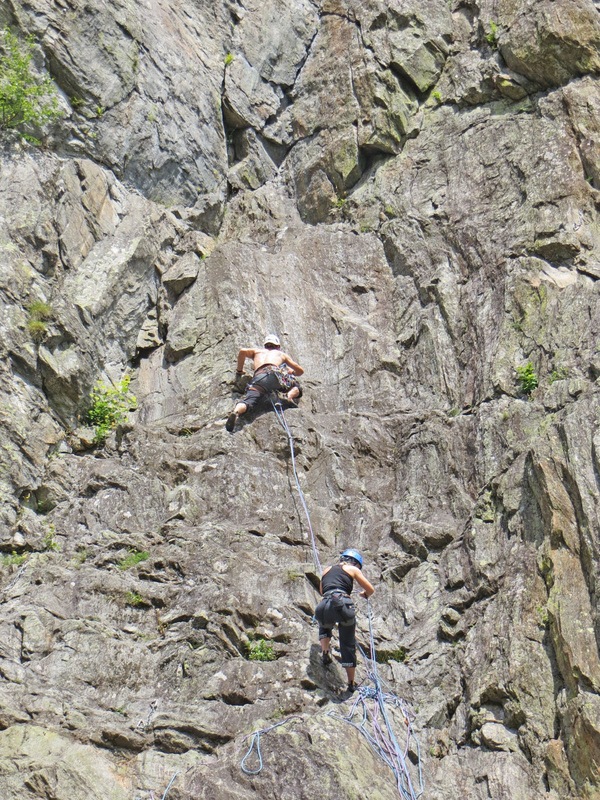 More climbers on their way up. Various Aiguilles seen from Montenvers. 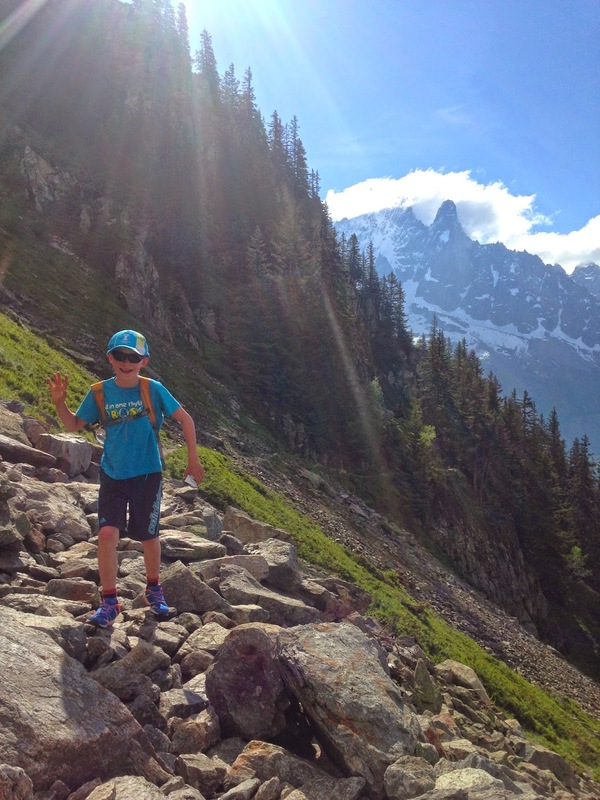 Hanging at Montenvers, above Mer de Glace. Hotel Le Faucigny interior detail. A small momentary window in the clouds at Nid d'Aigle 2380m. Nice house and views on the way up towards Planpraz. Aiguille du Midi, Arcteryx Academy preparations. Another great view of the Mont Blanc massif from Aiguille du Midi. Climbers and a glimpse of Mer de Glace in the back. From Aiguille du Midi. 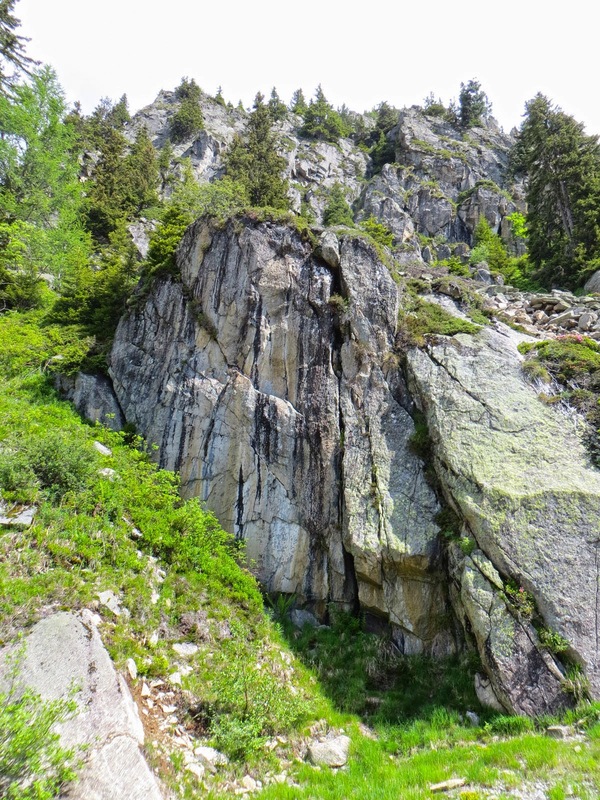 Nice wall art about Aiguilles Rouges natural area at Brevent. Pas Dans Le Vide & Chocard à Bec Jaune (Yellow-billed Chough). This view of the valley never gets old. 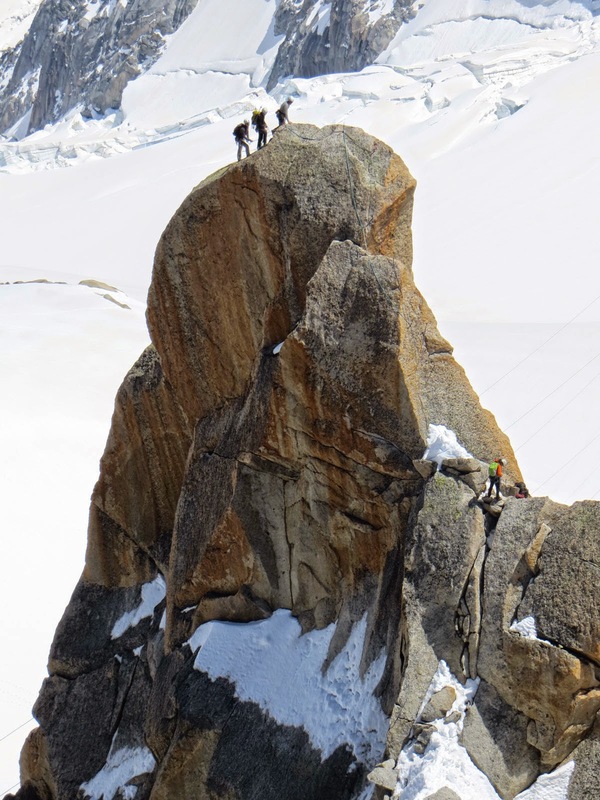 Climbers beside Aiguille du Midi. Hokas on snow - dangerously slippery! Nice trail in the snow. From Aiguille du Midi. 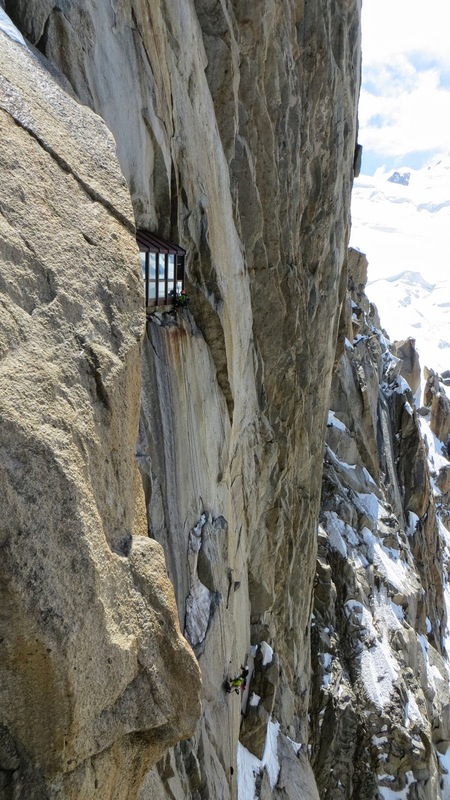 Climbers between Aiguille du Midi and Cosmique hut. A jet plane right on top of Mont Blanc. Montenvers flowers above Mer de Glace. Aiguille du Midi and Mont Blanc. Flegere-Planpraz Traverse. Le Grand Balcon Sud trail. Cloudy valley below us, sunny skies above. Flegere-Planpraz traverse. Aiguille de la République 3305m (left) and Aiguille des Grands Charmoz 3445m. A beautiful view from near Charlanon. Grand Balcon Sud trail between Charlagnon 1812m and Flegere 1877m. Breathtaking views on the Grand Balcon Sud. An old locomotive near Chamonix Railway Station. "There is no wealth but life", John Ruskin wrote. At his memorial. A jet over Aiguille Verte. Another great Mont Blanc view. Not a great time to visit Plan de l'Aiguille 2317m: it's cloudy and the bar is closed. Les Gaillands forest/lake scenery with ruins. TPjr on Le Grand Balcon Sud. A big stone wall in Le Grand Balcon Sud. Enjoying the views on Le Grand Balcon Sud. Trailrunning is fun, especially on a trail like this! A view point worth a pause between Flegere and Charlanon. Trail above the clouds - running in heaven! The 4-wheel road to Planpraz/Brevent. This is awesome, fantastic views! TPjr enjoying the marvellous weather and scenery. A marmot at Plan de l'Aiguille 2317m. 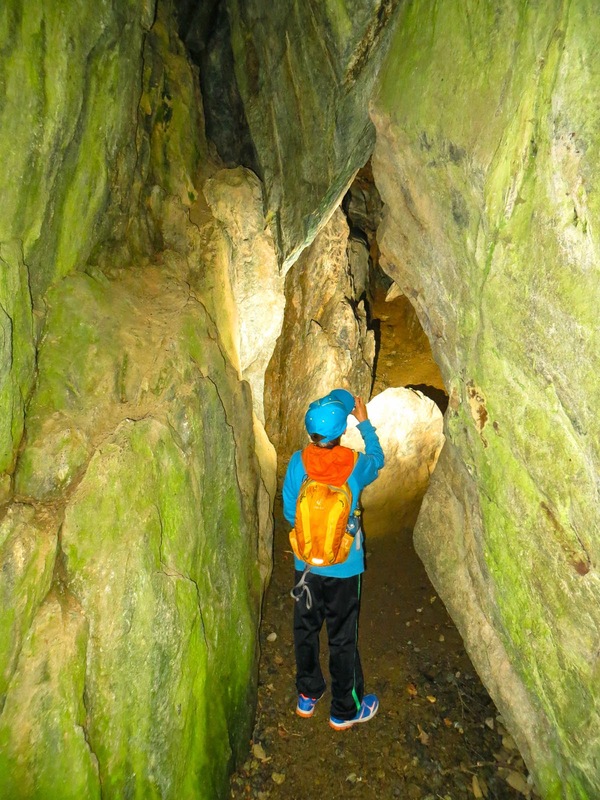 Exploring a cave in Les Gaillands. 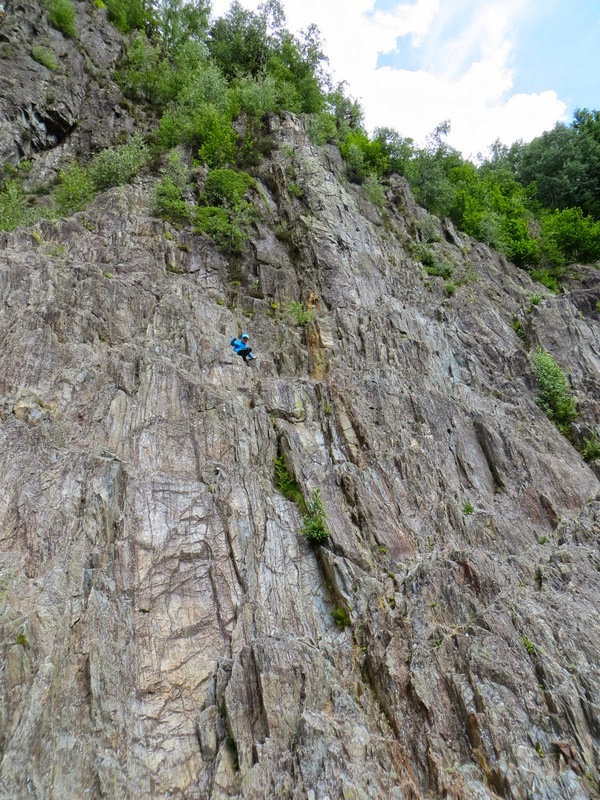 Watching climbers on the wall - TPjr is the small blue dot up there. TPjr bouldered almost all the way up. 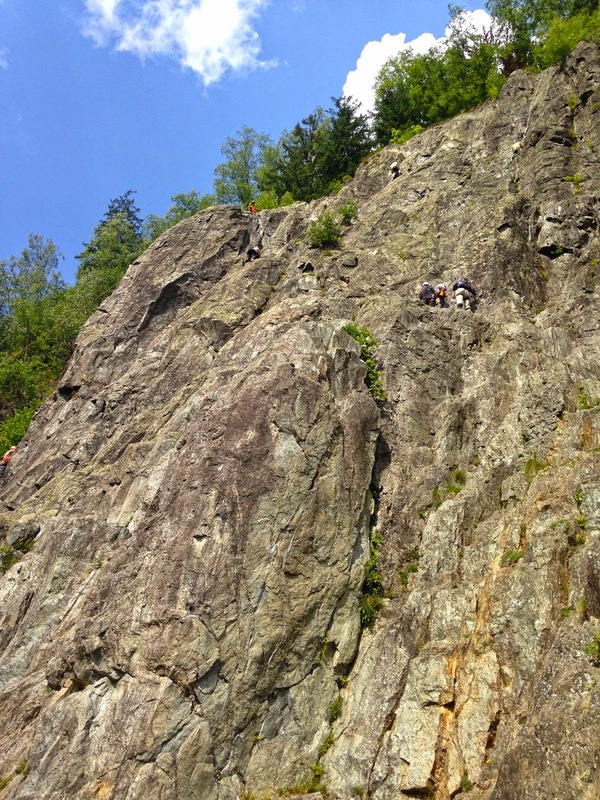 Watching climbers at Les Gaillands. Lizard high on a sunny cliff at Les Gaillands. Best ice cream in town. View to Refuge des Cosmiques 3613m from Aiguille du Midi. Aiguille du Midi ice tunnel for climbers. The first tunnel after Mer de Glace ice cave entrance. Mer de Glace ice cave is decorated with colorful lights. Mont Blanc Tramway up at Nid d'Aigle. A clear Mont Blanc view from Grand Balcon Sud. Inside the old Chamonix church - we heard some great organ playing there. Hienoja kuvia. Itse kiersin MBn juuri samaan aikaan.